Start improve your SEO ranking and checking your emails using your own SSL cert. All these for no additional cost. *Only for package Semi-Pro and above. Our hosting package allow unlimited email accounts and that simply means you can now have personalized email address for you and the rest of your staffs or even family members! We run daily backup of your entire site and to ensure full recovery if ever necessary. Our server support Ruby on Rail and you can choose to use either PHP 5.2.X, 5.3.X, 5.4.X, PHP 5.5.X, PHP 5.6 and PHP7. This provides you cost saving and convenience. 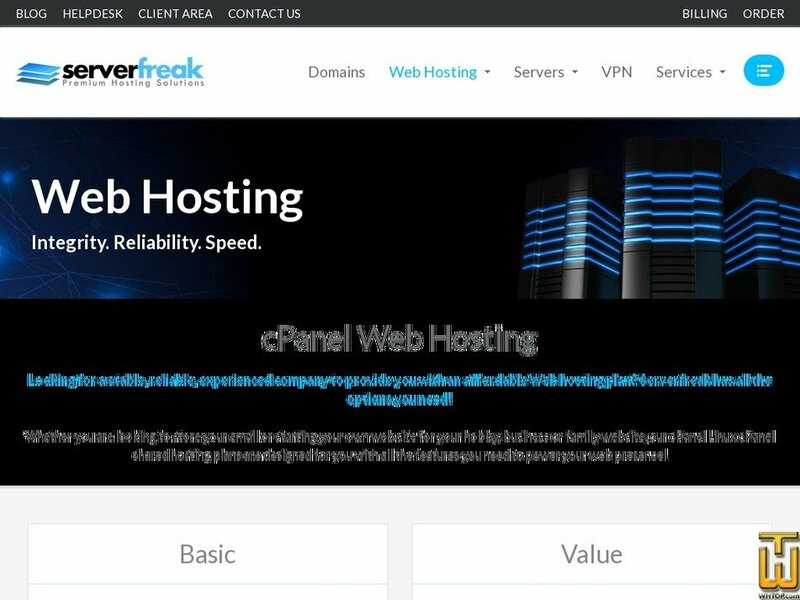 You now can host all these under ONE hosting account without additional charges! To develop a first class application, you need the best developer tools. At ServerFreak, Git comes pre-installed on your server. Your Git hosting account includes free SSH access, allowing you and your team to easily access and manage your remote repo. Our plans support email archiving, which allows you to store a copy of every single email that you send/receive, ensuring that you won't accidentally delete any emails. Price: MYR 125.00/yr. VAT 6% exc. Serving over 2000 happy customer.